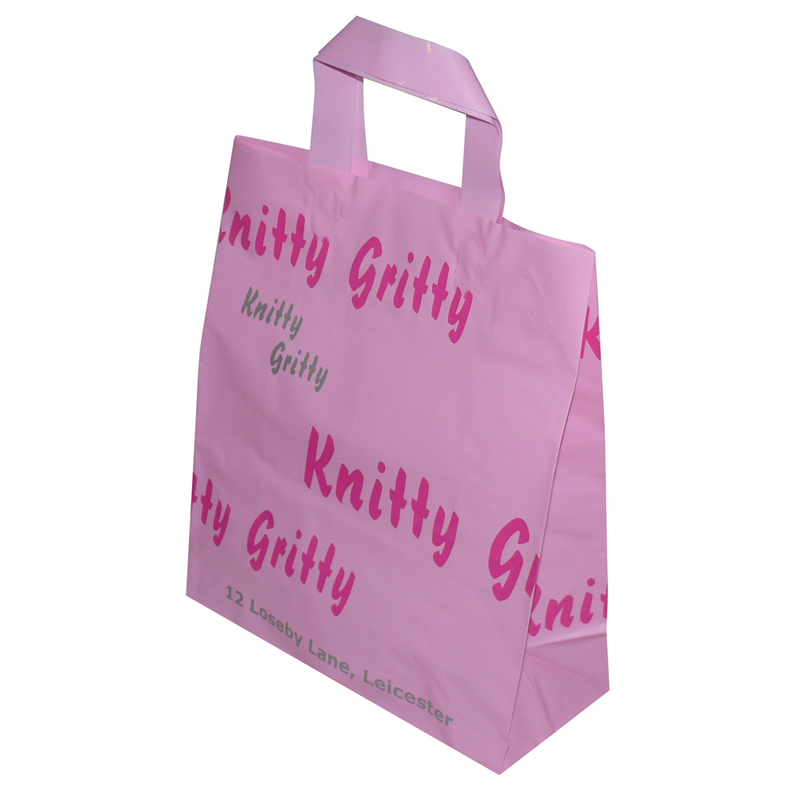 Our Company offer a design service for exhibition gusseted flexiloop carrier bag hdpe. Beckdale.co.uk fine staff are happy to help purchasers purchase the right gusseted flexiloop carrier bag hdpe. To discuss choose by material or similar , contact our team using your preferred method.